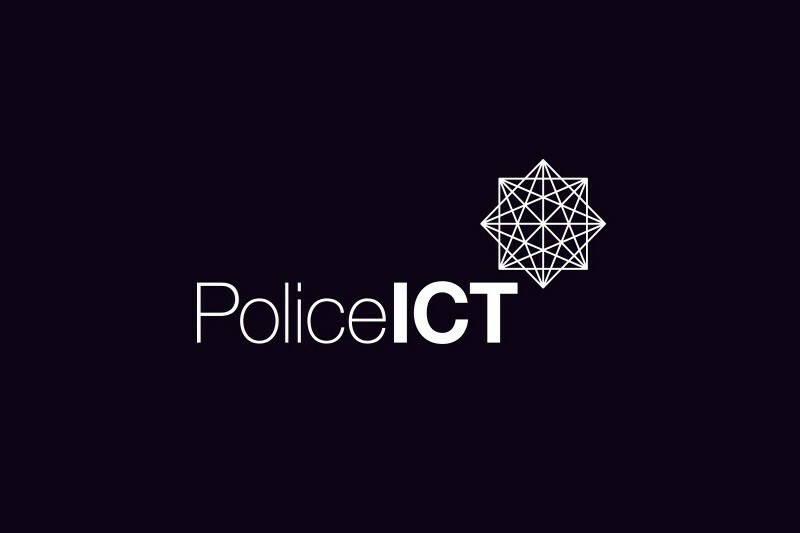 NEWS: LIVE BLOG: This year's annual Police ICT Summit 2019 runs this Wednesday and Thursday in Leicestershire. We are blogging live from the conference. 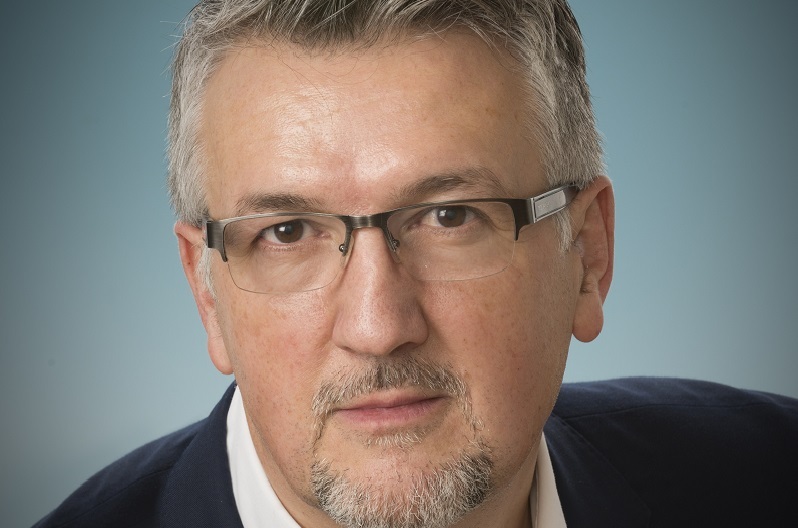 INTERVIEW: As the Police ICT Summit gets underway this week, Police ICT Company CEO Ian Bell talks to Policing Insight about the challenges he's faced in his first year in the role and what the future holds for Police ICT. 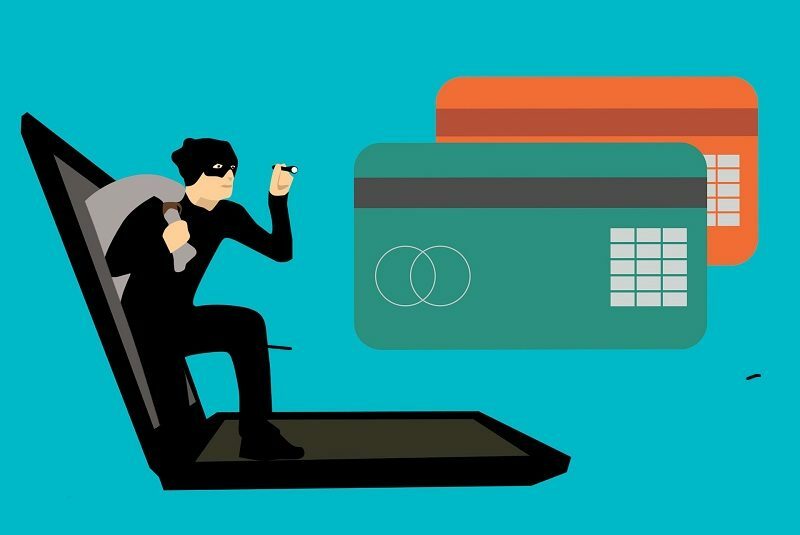 Interview: The cost of scamming in online market places is estimated to be almost £1.7 billion with victims losing £65, on average, although that figure rises to over £90 for older victims. Policing Insight speaks to the UK Head of Marketing and Customer Services for Gumtree – Britain’s market leading online classified ads platform – about the effort that online marketplaces can make to protect their users and how the police can help. 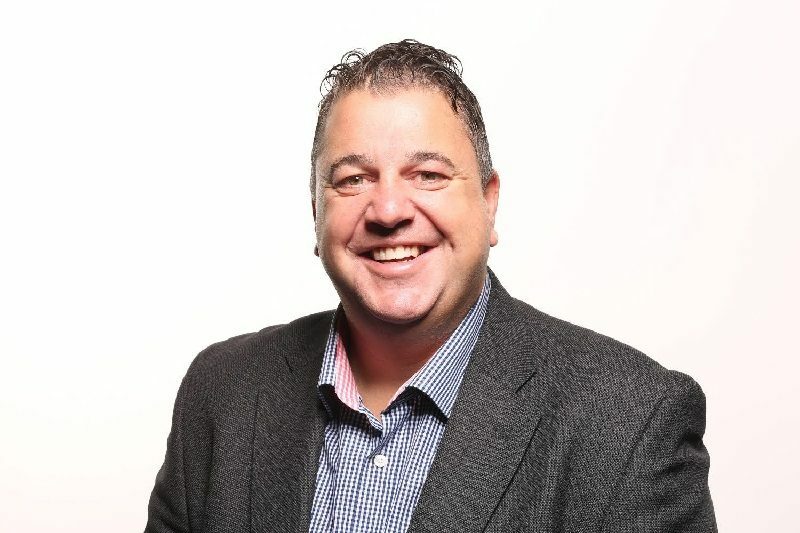 Interview: On the eve of this year's Police ICT Summit Policing Insight talks to one of this year's exhibitors, Simon Hall who is the co-founder and CEO of Coeus Software, about the barriers to police ICT and how their technology reflects the Policing Vision 2025. 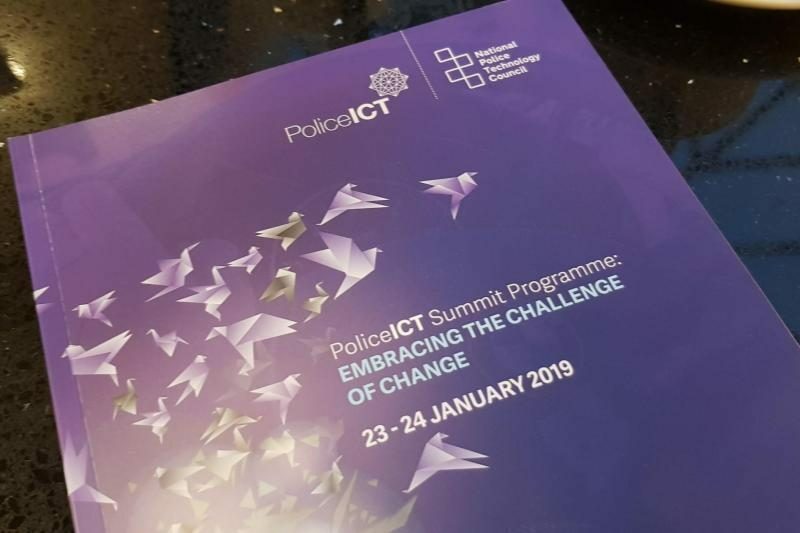 INSIGHT: As we approach the annual Police ICT Summit, Policing Insight asks police leaders and ICT stakeholders what they believe are the biggest challenges facing Police ICT and what they hope the Summit might achieve. Interview: Mental ill health still carries a stigma and officers and staff, reluctant to admit they might be struggling, often don't know where to turn. 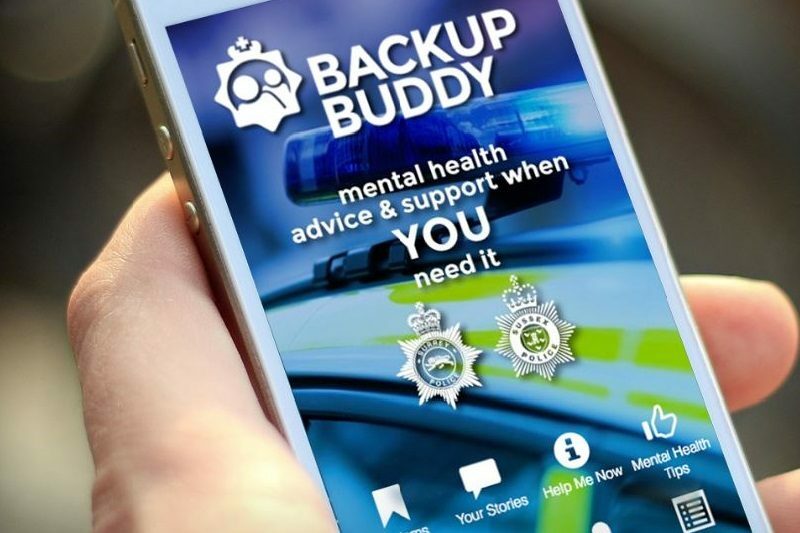 Policing Insight speaks to Judith Broug, the co-founder of the App Backup Buddy, about the barriers to seeking support and how Backup Buddy can help. Interview: Police users have been complaining for years about the fact that systems can’t talk to each other: it’s also been a recurring complaint in Policing Insight’s police ICT user survey. Now a group of suppliers have come forward to say that things don’t need to be this way and the solution is surprisingly simple. 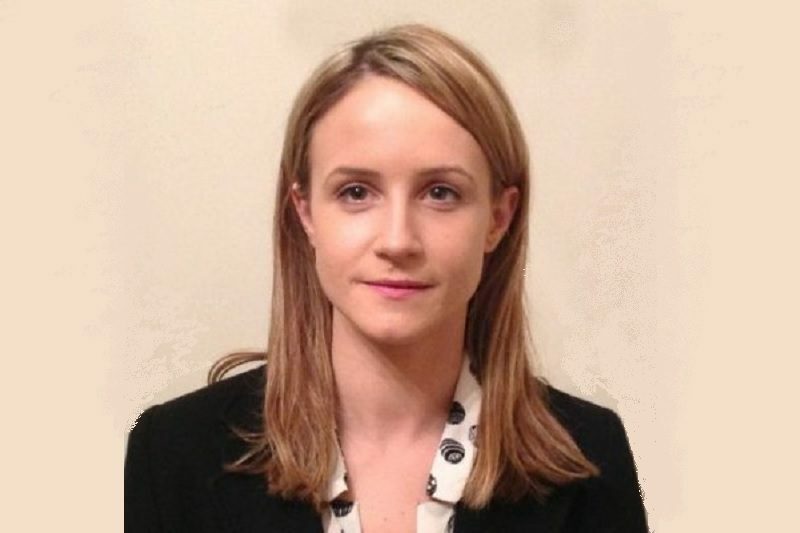 Here, Policing Insight talks to one of them, Clare Elford, Managing Director of Clue which supplies investigation case management software to many forces and other organisations. Police funding settlement: Is the biggest investment in policing since 2010 just a ‘quick fix’? 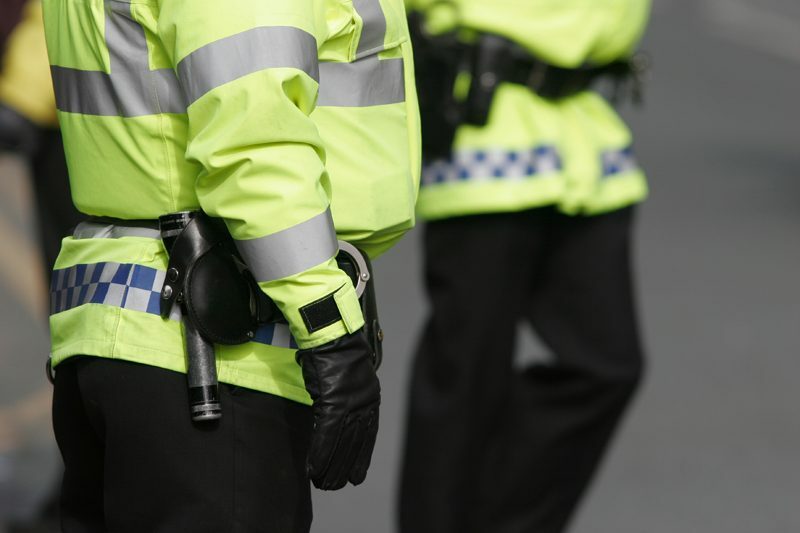 News: Following delays due to the ‘meaningful vote’, the police funding settlement for 2019/20 has finally been announced (13 Dec) and will see the biggest investment in policing since 2010, but is it all it seems? Analysis: Fraud accounts for a third of reported crime in England and Wales yet the number of cases investigated and prosecuted is tiny compared to the volume. As the Police Foundation publishes its latest research on improving the police response to fraud victims, Ian Dyson, Commissioner for the City of London Police which leads nationally on fraud, says things are changing. 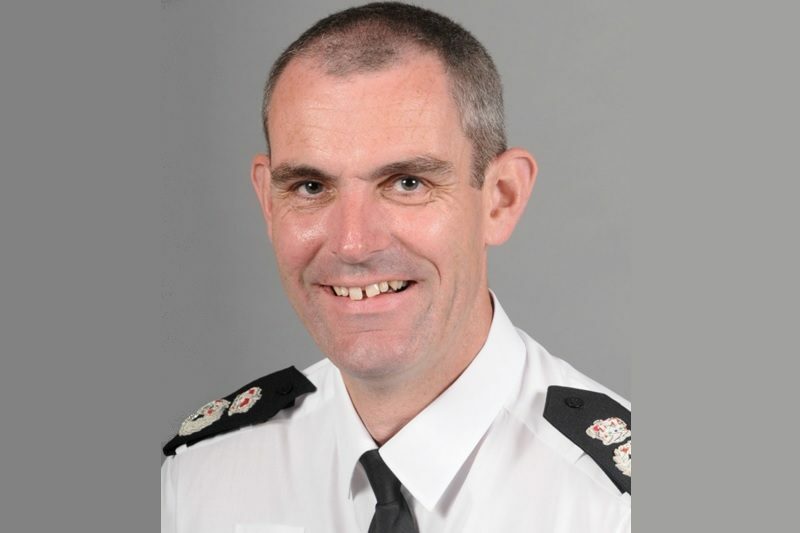 NEWS: As Automatic Number Plate Recognition (ANPR) moves to a national system next year, National ANPR Lead Chief Constable Charlie Hall QPM tells this year’s ANPR conference that consistency is key to maintaining the integrity of the new National ANPR System (NAS) and to deflecting inevitable challenges. Live blog: As the police complaints system undergoes major reform, the 18th Professional Standards and Ethics National Conference 2018 meets today to consider what those changes mean for policing (26 November). We will be live blogging from the event. Analysis: Figures published this month show many forces have fully embraced social media and are using it to not only communicate crime and incident-related messages, but also to engage with the public. However, research shows there's still room for improvement. 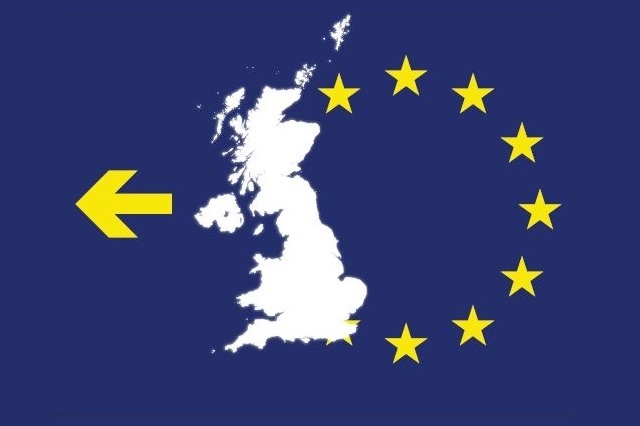 Brexit: What does the EU Withdrawal Agreement mean for UK policing? 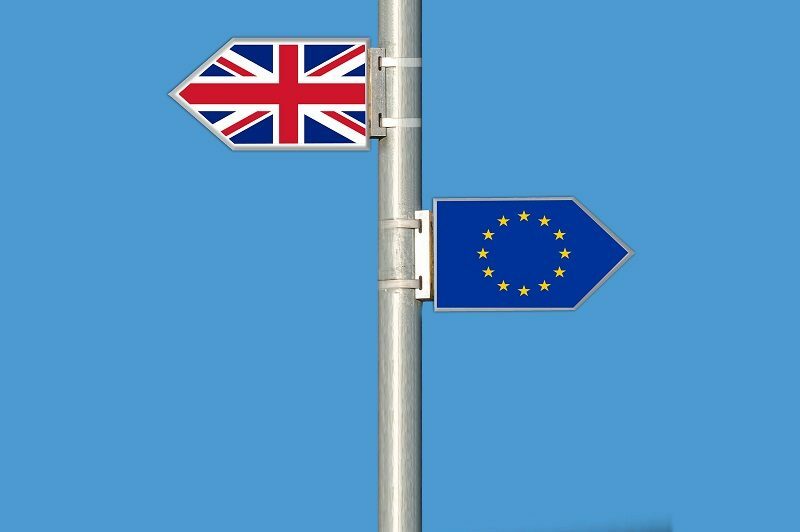 Analysis: The Draft EU Withdrawal Agreement has finally been published and agreed by the Cabinet, but, while the political fall out continues, what does it mean for UK policing? 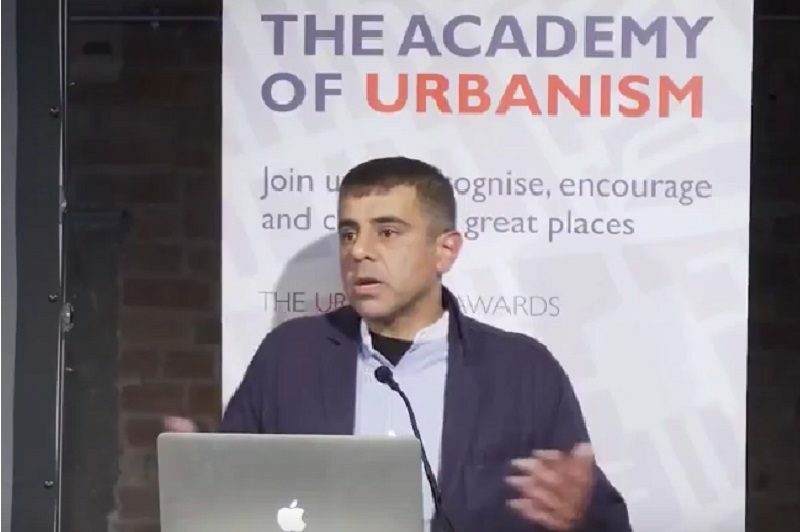 INTERVIEW: University of East London (UEL) journalism students and Samosa Media have produced a film exploring Prevent, the Government’s anti-radicalisation strategy. Anwar Akhtar, the film’s producer and founder of Samosa Media tells Policing Insight why the film was made and the impact he is hoping it will have. 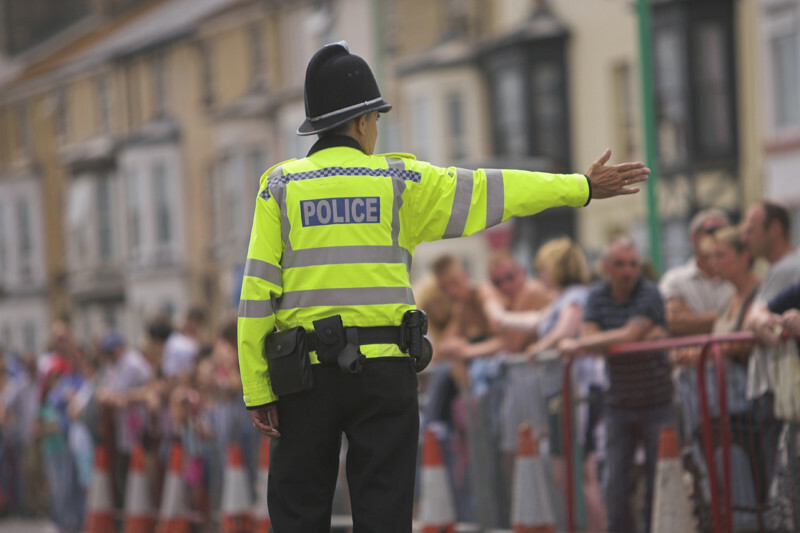 NEWS: The Government's firm belief that a deal on policing and security will happen before the UK leaves the EU is at odds with the APCC's Brexit Working Group who told this year's APCC/NPCC summit there is absolutely 'no chance' of a deal. So, what plans are in place to manage a no deal Brexit? After an initial career as a police scenes of crime officer, I retrained as a journalist and began my career on Jane's Police Review in 2000 as a staff reporter. I became a freelance police and crime journalist in 2004. Since then, I have written for the Home Office, the Crown Prosecution Service, the Police Federation of England and Wales, as well as national newspapers and magazines. I have edited the Police Federation's Police magazine and am currently the editor of the Police National Legal Database's Police & Law Insight magazine. I have had three books published and I write crime fiction in my spare time.